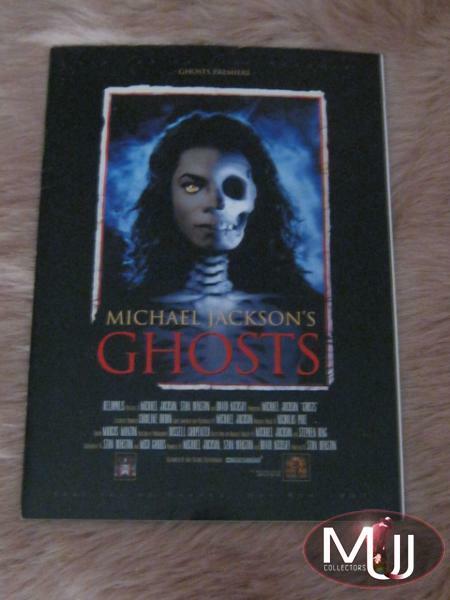 Ghosts Official A5 Program by Captain Eo Productions (smaller version than Cannes Festival's). Lots of pictures from the making of the movie on glossy paper. Also contains movie credits and the lyrics of 2 BAD. This is the same program you can find inside Ghosts Box Set.